To extend their ethos for delivering independent solutions, Dawsons has collaborated with the Swansea Business Improvement District (BID) team to promote the city’s loyalty card scheme. The independently owned estate agent, who is celebrating 25 years of trading this year, will be working with Swansea BID to ensure individuals across South Wales have access to the latest and greatest money saving offers. The new city centre loyalty card, courtesy of the Big Heart of Swansea, delivers savings in shopping, health and beauty, food and drink, home, and leisure. Current offers include free hot pod yoga sessions and discounts on everything from beauty treatments to butchered meat and shoe repairs. “We are delighted to have one of Swansea’s best known estate agents supporting the city centre and the loyalty card concept, which is an important sales promotion for all BID members and rewards the general public for shopping in the city centre,” said Russell Greenslade, CEO of Swansea BID. Swansea BID is one of only five BIDs in Wales and aims to make the city centre a bustling hub where people can shop, visit, stay and socialise. To find out more about the city centre loyalty card, please visit www.bigheartofswansea.co.uk/loyalty-card-and-offers. 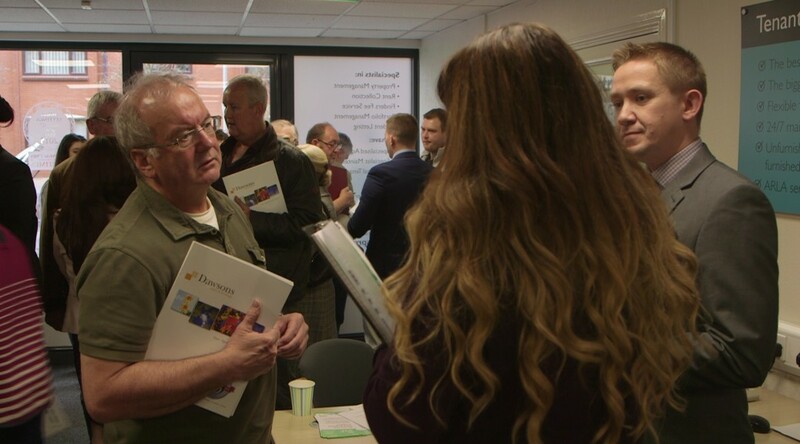 Landlords across the region were given the support and advice they needed thanks to Swansea-based estate agent Dawsons’ recent ‘Rent Smart Wales’ open evening. Taking place at their Walter Road branch, the event provided essential information regarding landlord registration and licensing, as well as the approaching registration deadline, areas that have been hot topics among landlords in Swansea and the rest of Wales since the introduction of new legislation back in November 2015. “We hoped that the evening would be well received and informative for landlords across Swansea and Llanelli, and this proved to be the case. We had a fantastic turnout, and our team has already received some great feedback from those who attended. 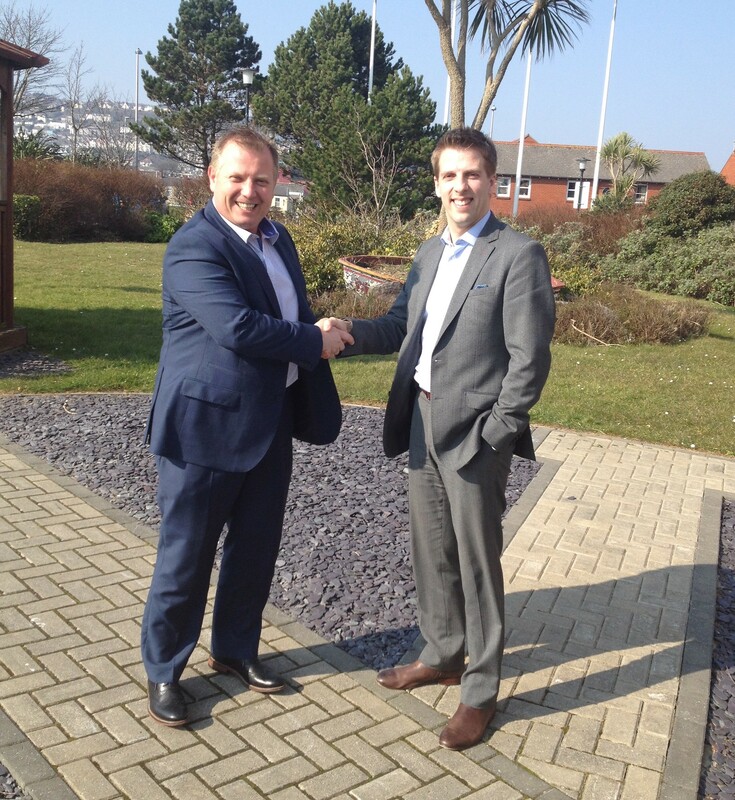 Thanks to the information and additional support provided, I’m certain that many landlords are now fully reassured and fully updated in regards to their licensing and registration obligations with Rent Smart Wales,” said Ricky Purdy, Director of Residential Lettings at Dawsons. Dawsons’ lettings department greeted almost 20 landlords over their original allocation when they opened their doors on Tuesday 12th April 2016. The team is already planning additional events to ensure landlords everywhere can stay up-to-date whatever changes the latest legislation may bring. “All in attendance will be updated regularly as part of our service following the event, and will be guided through requirements should they ever need a helping hand. Those landlords who attended the event now know we are only a phone call away,” concluded Ricky. To discover more about Dawsons’ next landlord open evening, additional upcoming events or their comprehensive range of landlord services, please call 01792 301000 or email rsw@dawsonsproperty.co.uk. Further information about Rent Smart Wales and associated landlord accreditation, registration and licensing can also be found at www.rentsmart.gov.wales. The rental sector across the UK property market remains a hot bed of activity; most recently the question raised is how landlords can continue to self-manage a property in Wales whilst adhering to the requirements of Rent Smart Wales. 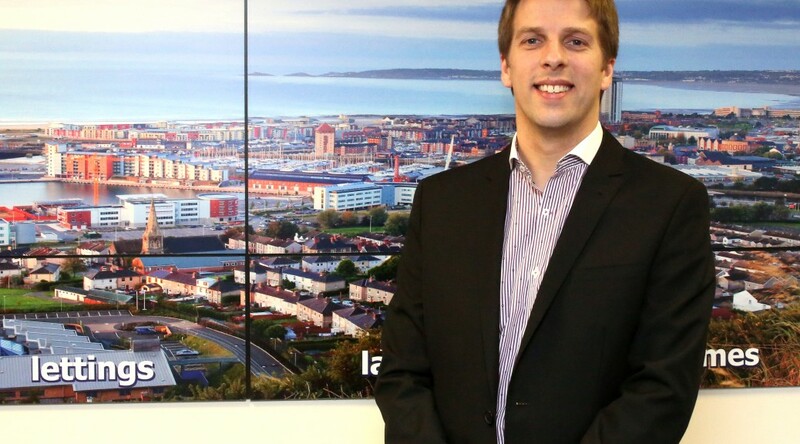 To ensure landlords throughout the region have the correct advice and support so they may continue letting from November 23rd this year, Swansea-based letting agent Dawsons is set to host an informative open evening at their Walter Road branch. Taking place on Tuesday 12th April 2016 from 6pm, Dawsons’ lettings department will open its doors and its team of time served property experts will share their knowledge and the most up-to-date industry insights on landlord registration and licensing. “Since 23rd November 2015, it has become a requirement for all landlords operating in Wales to become registered. As part of this new requirement from Part 1 of the Housing (Wales) Act 2014, landlords were given one year to comply with this obligation, as is the case for licensing should a landlord manage a property without the use of a letting agent. The open evening will be in line with our eight month countdown to the November 23rd 2016 deadline,” said Ricky Purdy, Director of Residential Lettings at Dawsons. In order to register with Rent Smart Wales, a landlord must provide accurate and current information about themselves and their rental properties. However, despite Rent Smart Wales being set up and run through Cardiff Council assisted by the wider Welsh Government to help landlords across the entirety of Wales, many are still unaware of the change in legislation, how to register as a landlord and whether the new requirement of licensing even applies to them. “We promise an informative evening designed to update self-managing landlords on this hot topic. Landlords can take full advantage of this opportunity to learn of the time frames, initial requirements and landlord costs as well as the ongoing needs that mandatory licensing puts upon private sector landlords within Wales. All landlords will be provided with informative guides and introductory packs to take away and benefit from, and our team will also be available to offer professional assistance prior to the November deadline,” concluded Ricky, with greatly discounted service options also available on the night for those who see the introduction of licensing as an ideal opportunity to utilise the services of a letting agency. If you wish to be included in this event please call our city centre office 01792 301000 email rsw@dawsonsproperty.co.uk to confirm your place. Limited spaces available. Could exciting new development plans transform Swansea as we know it? 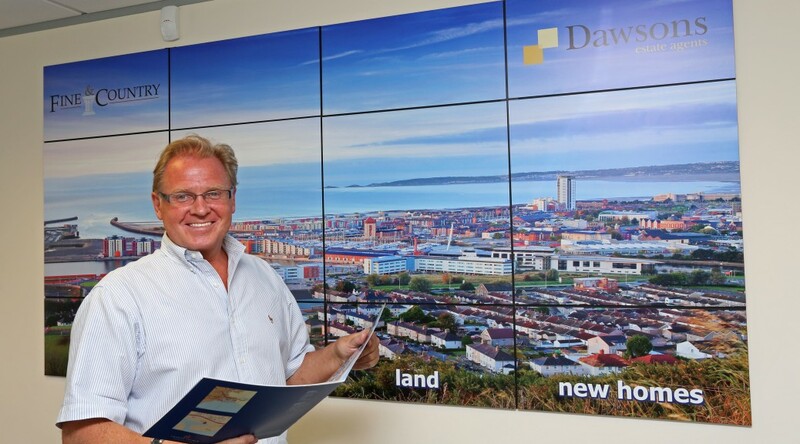 Here Chris Hope, Partner at Dawsons Estate Agents, talks us through the multi-million pound proposals and the impact that the revamp could have on the economy, tourism, and the businesses and residents that call Swansea their home. According to plans unveiled by Swansea Council, the city centre, from the high street to its harbour, is in for a major transformation. If approved, the outline plans will see two sites undergo redevelopment with work due to start as early as 2017. With developer Rivington Land & Acme leading the way, St David’s shopping centre, along with its car parking facilities, will face redevelopment with a landmark tower and 3,500-seat arena the jewels in the crown of the centrally based leg of the project. The tower is said to be designed to rival the Meridian Tower, whilst the neighbouring retail and restaurant facilities will provide a vibrant quarter at the heart of the city. On the seafront, Trebor Developments will construct an aquatics research centre and public aquarium as well as a range of apartments, townhouses, eateries and public spaces. The increased level of facilities is what will really set the new and improved Swansea city centre and seafront apart from not just its former offering but from other cities and towns in Wales, including nearby rival Cardiff. If the developments were to go ahead as outlined the project will improve the look and feel of the high street ten-fold creating a welcoming environment for city centre businesses looking to set up shop within the area. In addition to generating more vibrancy, the development will attract even more investment with the proposals already resulting in a variety of ambitious and high quality shortlisted bids for both the Civic Centre and St David’s sites. The new arena will also provide the facilities for a host of events, concerts and performances, a prospect that will increase tourism and spending within the area to support big and small brands based in Swansea. Tourism will be increased further thanks to the addition of what will be a world-leading aquarium and aquatics centre. What will the plans mean for us? For residents and businesses alike the potential for long term investment within the area will unlock a selection of exciting opportunities. For individuals, job prospects will increase dramatically, particularly within the retail and hospitality fields, whilst residential property values are likely to receive a boost thanks to access to the improved facilities. Business owners will also reap the rewards with enhanced footfall securing high ROI. Like my fellow residents and business owners, I too am urging the redevelopment plans for Swansea city centre and seafront to go ahead sooner rather than later. I know I speak for many when I say that Swansea as a whole is tired of so many false dawns with delays relating to rail electrification, the procrastination of tidal lagoon and the job losses at Tata Steel just some of the issues casting negativity over whether this particular regeneration project will get the green light. This city really needs this development to happen for the reasons stated in this article and so many more!